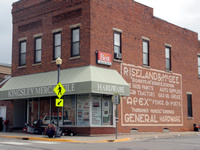 Kingsley Mercantile is located in Harmony, Minnesota and is more than your home town hardware store. 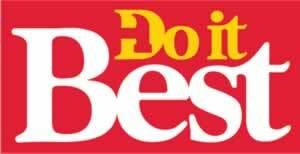 We offer everything from your basic hardware needs to paint, plumbing, electrical, heating and cooling, housewares, toys, gifts, auto supplies, pet supplies, lawn and garden. We also carry a full-line of appliances for your home including stoves, refrigerators, freezers, dishwashers, washers, dryers and so much more. In addition to a wide range of products, we also provide professional services including plumbing, HVAC appliance repair and commercial refrigeration. We invite you to stop in and see all that we offer. 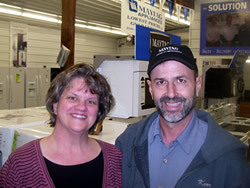 If we can already claim you as a customer…we couldn’t tell you how much we appreciate your patronage! If you have never visited our store we would love to have you stop in for a chat and be able to share with you what we are all about! Thank you for shopping local!